U.S. magazine, Stereophile have reviewed the CDA2 Mk2. During listening tests, reviewer Ken Micallef found the product to offer exception performance and it was a a very similar story with the technical measurements, completed by magazine editor, John Atkinson. 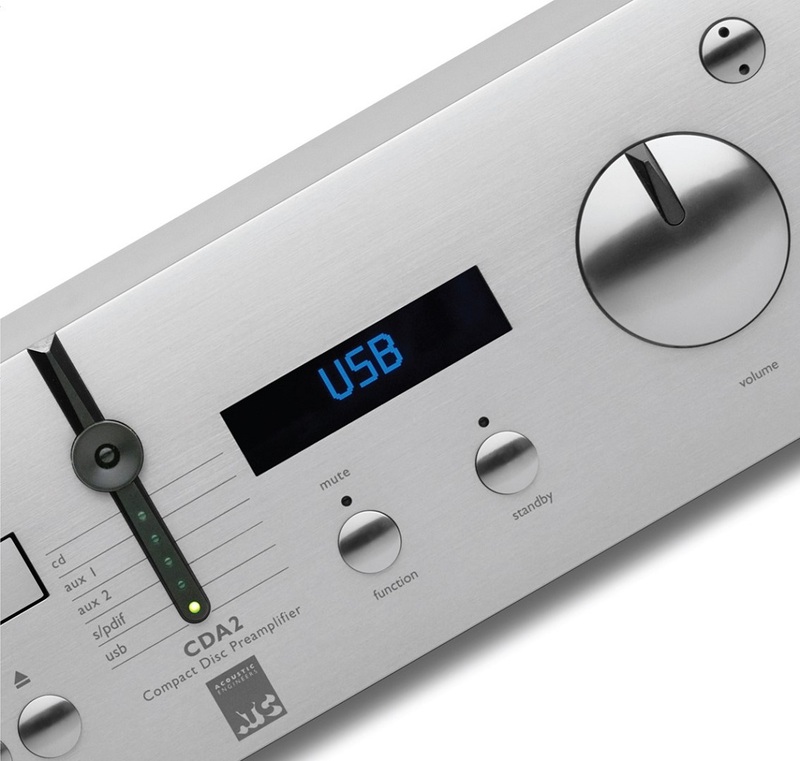 “With ATC’s CDA2 Mk2 offering pleasing tonality, resolution, and dynamics, a versatile feature set, and rock-solid build, all for a decent price, it’s impossible not to crown it with the highest recommendation. It can provide a fine starting point for a solid high-end system.” Ken Micallef, September 2018.